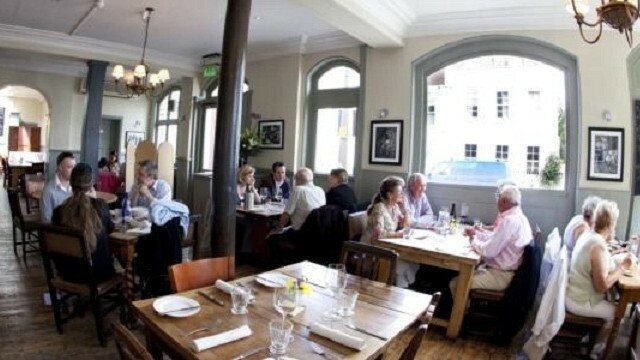 A rural haven in the middle of Fulham, The Harwood Arms provides diners with a really relaxed venue for eating the finest British produce, cooked amazingly well, accompanied by excellent beer and wine at a great price. The Harwood Arms is currently London's only Michelin-starred pub. Is The Harwood Arms your business?